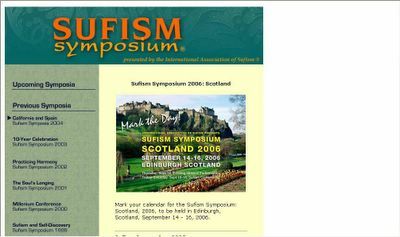 Sufi Symposium. The Lover of God will gather, God willing in Edinburgh, Scotland on September 14-16, 2006. It is organized by International Association of Sufism. Join with the Lovers of God to realize the Truth.